but only in flight mode. 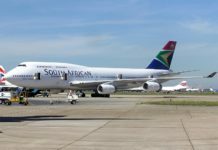 South African Airways (SAA), the country’s national carrier, has applied to the Civil Aviation Authority (CAA) to lift the ban on in-flight mobile phone use on its domestic fleet. The CAA initially banned the use of mobile phones on flights because it disrupted the aircrafts’ on-board systems, such as navigation devices. 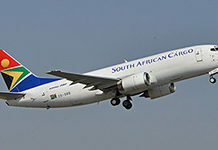 The CAA received SAA’s application for exemption on 1 April 2011. The national carrier is in the process of establishing which mobile phone models can be used during flights. The results of the study will be scrutinised by the CAA and will ultimately determine whether the ban is scrapped or not. 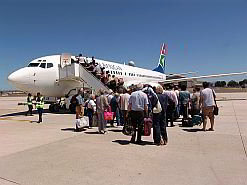 If exempted, SAA will be the first airliner in South Africa to allow mobile phone use on flights since the ban was first enforced. SAA began operations in 1934 and became the first airliner in South Africa to have cabin crew in the 1940s. “The CAA regulations prohibit the use of cellular phones in flight and this is still the case. 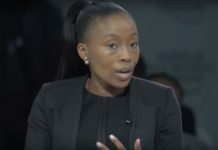 Regardless, the CAA acknowledges that technology advances rapidly and it came as no surprise when the CAA was approached by SAA for an exemption,” said Ledwaba. If the results of the study are favourable, passengers will be allowed to have their phones on flight mode while the plane is airborne. 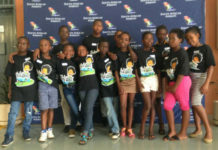 Although they will still not be able to make calls and access the internet from their phones, they will be able to play games and listen to music. 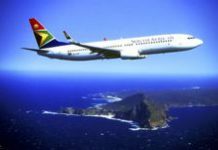 Comair operates British Airways and Kulula.com flights in South Africa. 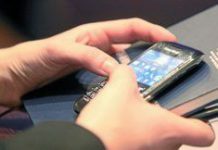 In the US, the Federal Aviation Administration (FAA) and the Federal Communications Commission (FCC) regulate the use of mobile phones on planes. The two agencies agree that mobile phone use on flights should not be allowed. The FAA states that portable electronic devices cannot be used on civilian aircrafts, while the FCC is more specific, stating that the use of mobile phones is prohibited on airlines. 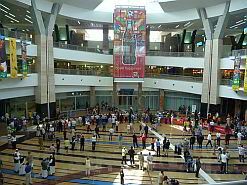 The CAA was established on 1 October 1998 as an agency of the Department of Transport in South Africa, although it functions as an autonomous body. The authority was set up to regulate the aviation industry and ensure it complies with the safety and security regulations of the International Civil Aviation Organisation (ICAO). The authority has oversight in the following areas of aviation: airports, air worthiness of aircrafts, certification of aircraft products and parts, aircraft personnel, management of airspace and the investigation of accidents and incidents. The CAA was elected to become a member of the ICAO council in 2003, which saw the country participating in the highest aviation decision-making authority. The ICAO comprises the assembly, which meets every three years to discuss aviation matters; the council, which is its governing body and gives direction to the ICAO; and the secretariat, which has a secretary-general appointed by the council every three years.